For robust & reliable radio communications. 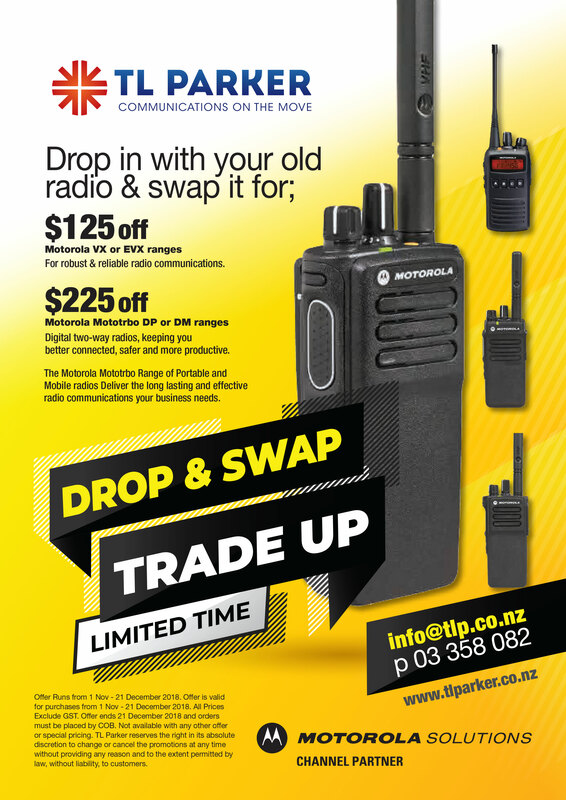 $225 off Motorola Mototrbo DP or DM ranges. 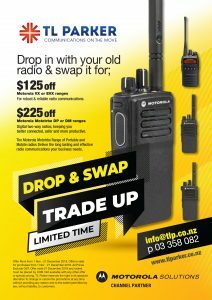 Digital two-way radios, keeping you better connected, safer and more productive. The Motorola Mototrbo Range of Portable and Mobile radios deliver the long lasting and effective radio communications your business needs. Get in touch today to take advantage of this limited time offer!